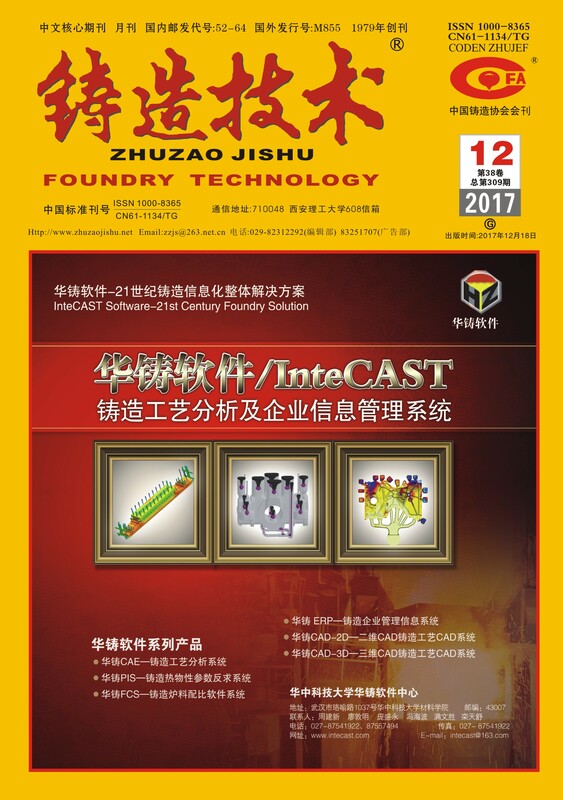 英文摘要：The effect of difference electromagnetic stirring intensity on inclusions of 60 steel billet was analyzed. Stirring technical parameters, with the current of 0 A, 150 A and 250 A, and the frequency of 3 Hz, were adopted in the experiment. And the occurrence frequency of nonmetallic inclusions and the energy spectrum of the inclusion were investigated. The results showed that the inclusions of 60 steel billet can be improved by interior MEMS, and, with increasing the current intensity of MEMS, the inclusions of 60 steel billet was reduced. The grade of the nonmetallic inclusions, larger or equal to 1.0, was removed, and the grade of the nonmetallic inclusions ≥0.5 decreased from 33.33% to 8.47%. The nonmetallic inclusions brought into molten steel, i.e., deoxidization product, the inclusions washed by the refractories,the inclusions brought by the wash of nozzle clogging, could be almost removed by MEMS.